It's that time of year again as stock image companies begin to share their forecasts for visual trends in the oncoming year. While it pays to be cynical as companies like DepositPhotos, Adobe Stock and Getty/iStock are obviously looking to get you to replace/grow your current library by buying more 'on-trend' images, the stock giants do also hit the mark in terms of what consumers are naturally gravitating towards to. 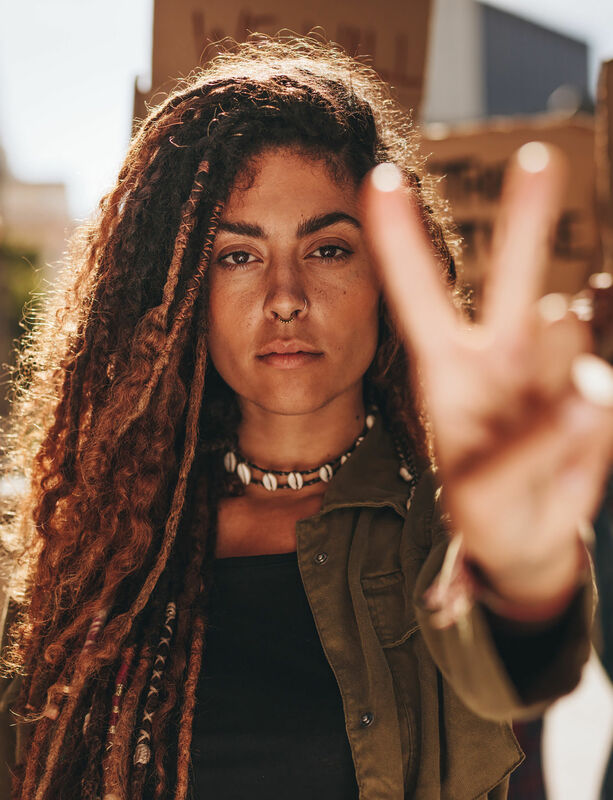 You may have already seen some of the predictions below slowly creeping into the picture, like those pertaining to social activism, and perhaps you're already using some of Shutterstock's hotly tipped colours in your work (or have been asked to). If so, let us know in the comments or on social media as we're always eager to hear straight from the horse's mouth. 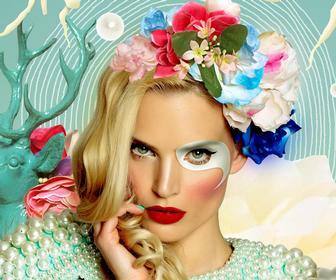 Without further ado, we present you all the visual trends coming your way in the year ahead. 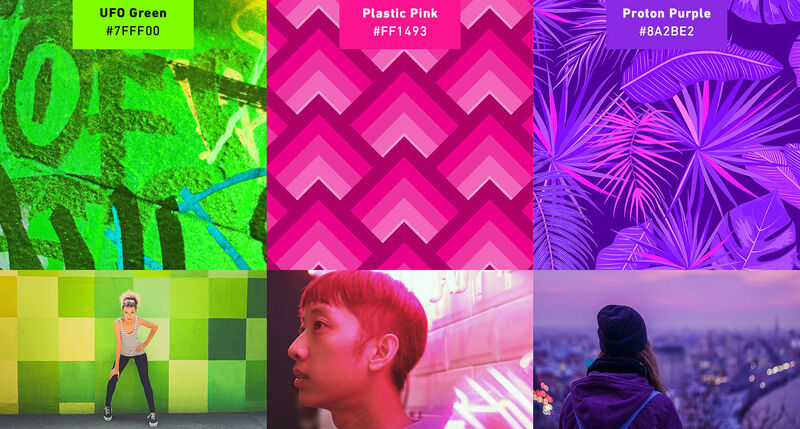 Shutterstock's colour trend forecast for 2019 is more digital tech/neon urban focused in its highlighting of UFO Green, Plastic Pink and Proton Purple as the ones to watch this year. The UFO Green swatch is the closest to Mother Earth's tones, evoking 'lush countrysides alongside whirling rows of binary code' according to Shutterstock's, err, flowery and purple prose. Trending colours in a global sense are more in-keeping with the natural photography trend, with Brazil and Korea going for a deep foliage green, Japan liking the look of lavender, and the US having a growing penchant for a lime shade straight out of the Florida wetlands. 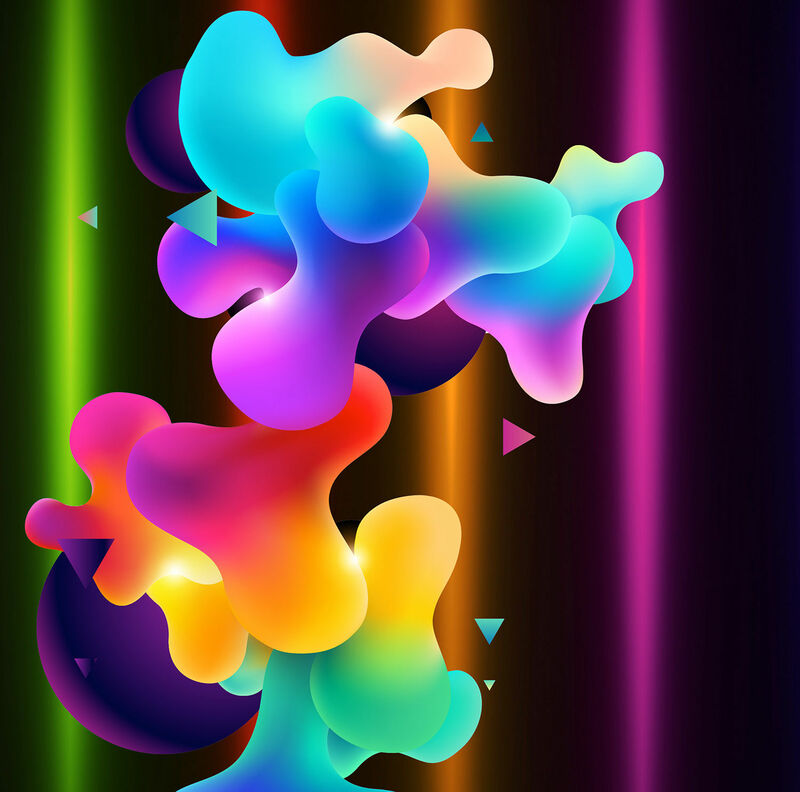 The general visual trend forecast from Shutterstock for 2019 is also highlighting the Prism look which it terms an "optimistic style with a 3D feel" made up of disco lights and rainbow-coloured geometrics. 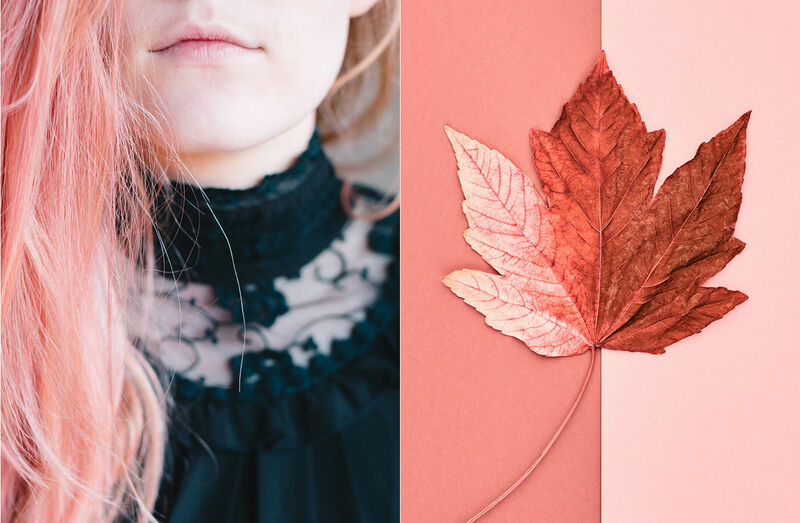 Adobe meanwhile has partnered with Pantone to create an image library (examples below) that reflects the colour and ink company's choice for Pantone Colour of the Year 2019, Living Coral. 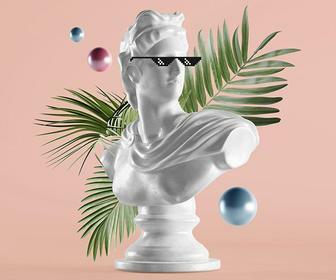 The pink and purple tones we saw in Shutterstock's crystal ball tally with DepositPhotos' tip that the 1990s are back in fashion, website design and marketing. We have to agree, after seeing the very purple branded Sneaks event at this year's Adobe MAX conference, which was soundtracked by '90s genres like new jack swing and decorated on the big screen with illustrations of gawdy old school trainers and school stationery. Adidas got in on the same nostalgia with their very Internet 1.0 website for the 2018 Yung range. ...Or is it the 1980s we're heading back to? 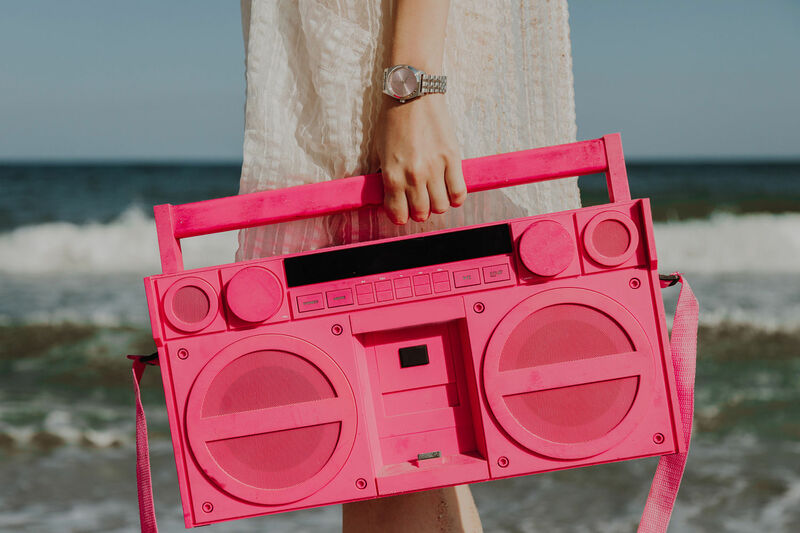 Shutterstock after all have announced that this year is all about '80s Opulence', so think animal print patterns, clashing colours and that Only Fools and Horses vibe. We've already seen Super Bowl ads in recent years tackle issues like clean water deprivation (Stella Artois) and racism (Airbnb) instead of aiming to be mere 'watercooler moments', but in 2019 expect to see brands borrow more the visual language of protest for shop windows and clothing lines - hopefully with more tact than Lush UK did this year with their awfully misjudged campaign against undercover police officers. 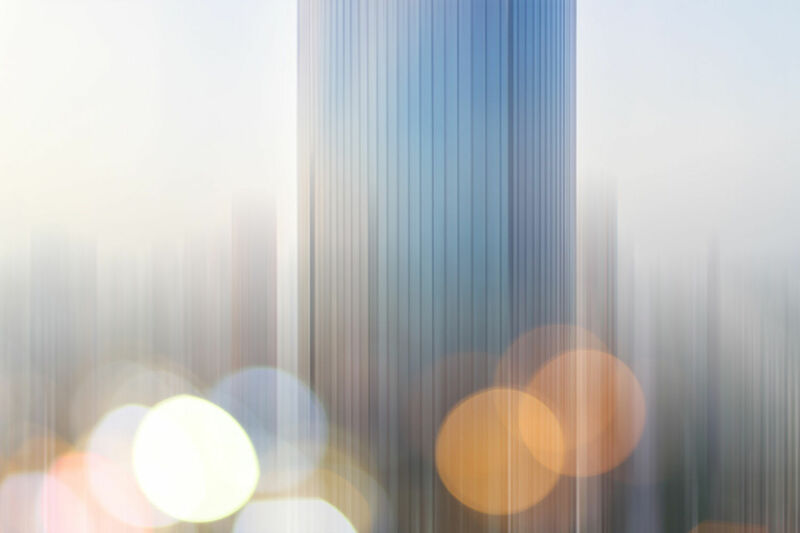 Dreamstime are expecting definitive lines and clear-cut shapes to disappear and be replaced by design elements that only suggest ideas and objects. What were once clear elements and patterns will emerge as central objects that hint at larger pictures and concepts. 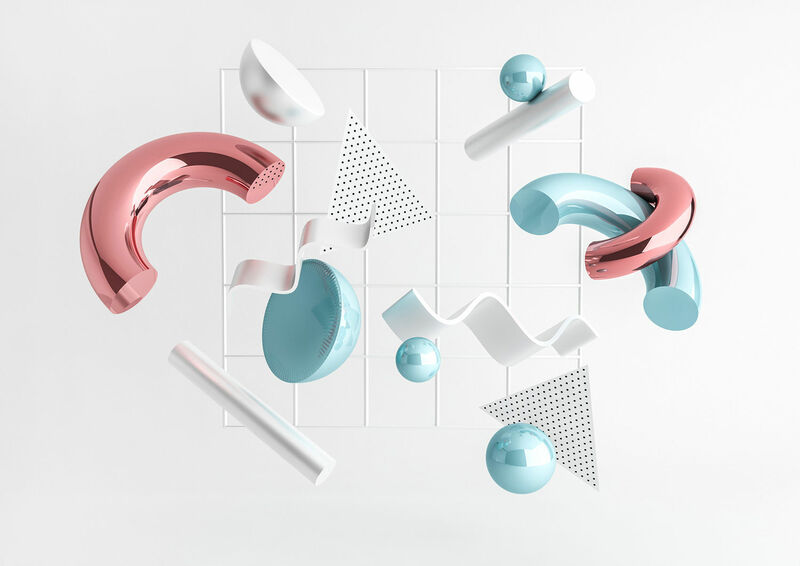 It's also predicting more use of bold 3D designs front and centre in branding, with realistic elements set in the abstract, subtle background of infinite patterns. Shutterstock are taking abstract to the extreme, saying we'll be transfixed by hypnotic imagery like the below swirling pattern. 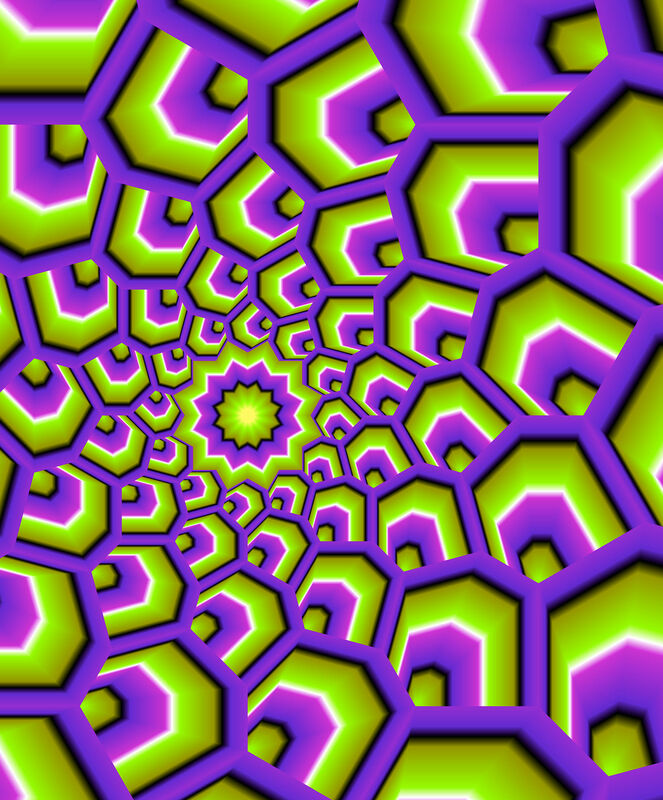 (Disclaimer: Don't look at this picture for too long, you'll go dizzy). 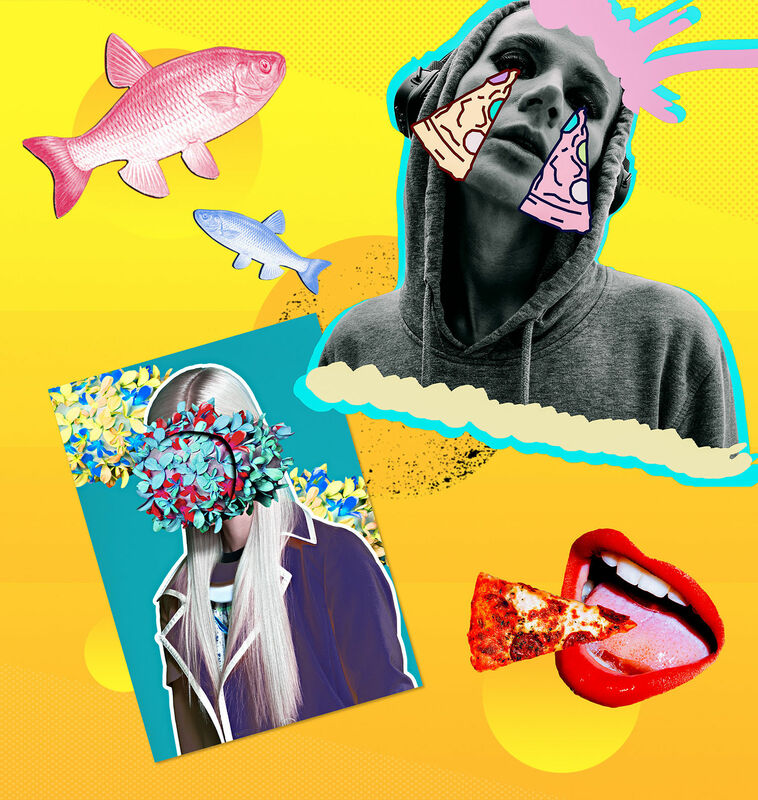 We should also note their prediction that the loopy collage style of zine culture will bleed into the mainstream, so expect the raw, homemade aesthetic transferred to digital form. Last year's trend of art history informing the photography of today is predicted by DepositPhotos to continue, who reference the Baroque-like work of American photographer Christy Lee. All her photos like the one above centre on underwater subjects, their fragility exposed, so expect to see more models posed like classical figures in the ornate, emotional style of the Baroque. 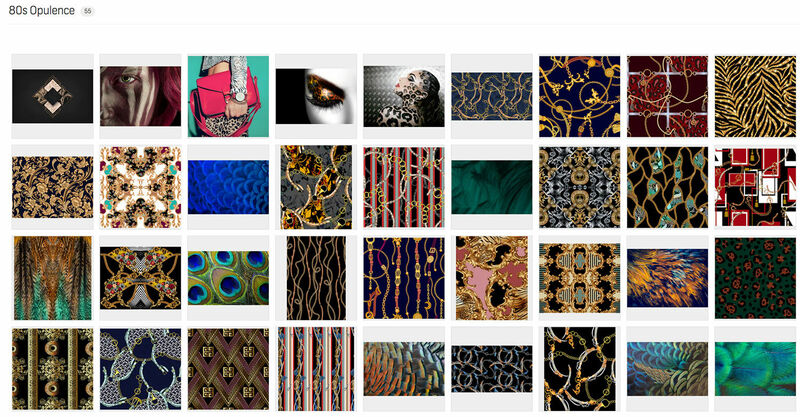 This is a neat continuation also of a recent Gucci campaign steeped in Pre-Raphaelite imagery that was honoured by the London Design Museum, and Shutterstock's similar Rococo Romance forecast. Getty is meanwhile predicting a similar trend extending to still life photography, mainly of food, with something being called 'Dark table mood' photography on social media. 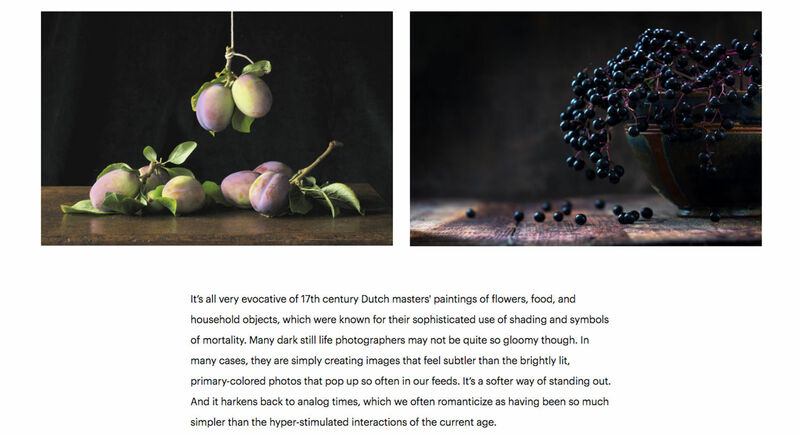 These are photos which feature tablescapes and fruit shot with chiaroscuro lighting, in a style evocative of still life from 17th century Dutch masters like Willem Kalf. Getty has been showcasing tablescapes on its blog (above). Both Adobe Stock and Getty/iStock are instead predicting an abundance of nature in 2019's viewfinder, as brought on by concerns with rising temperatures and an overabundance of technology in our lives. Images like the one above explore our place in nature, finding solace and stock amongst the grandeur of the natural world. iStock breaks this down even further, elaborating on its trend-tracking Creative Insights page about 'Plant Ladies' and 'Boys in Bloom.' (below). These two trends reflect how gardening is now a common millennial pastime, with women kicking back with their plants tipped to replace current Instagrams of them cosying down with their pets. 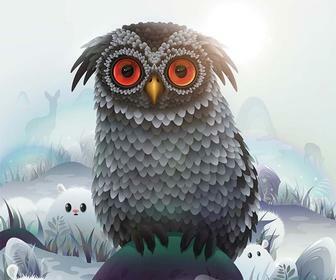 Of course, what's becoming popular on social media will eventually be co-opted by advertisers. 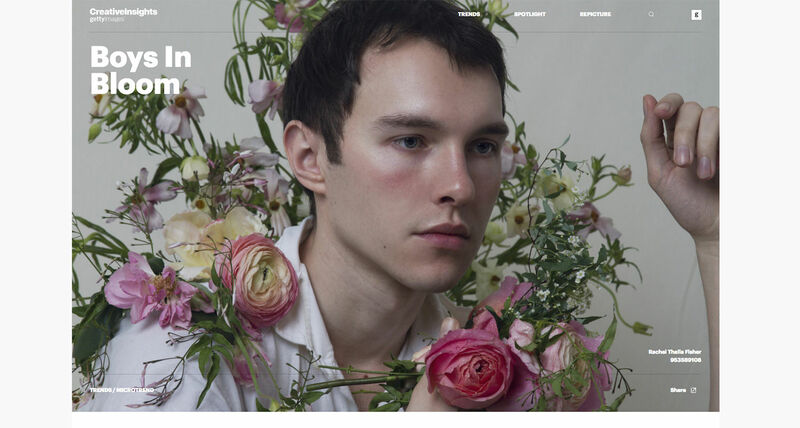 The male equivalent of this trend is more related to fashion editorial, and is a further reconstruction of male identity in the 21st century through the use of floral ornaments. This of course follows on from the fluidity of gender that's been so prevalent visually in the last few years. 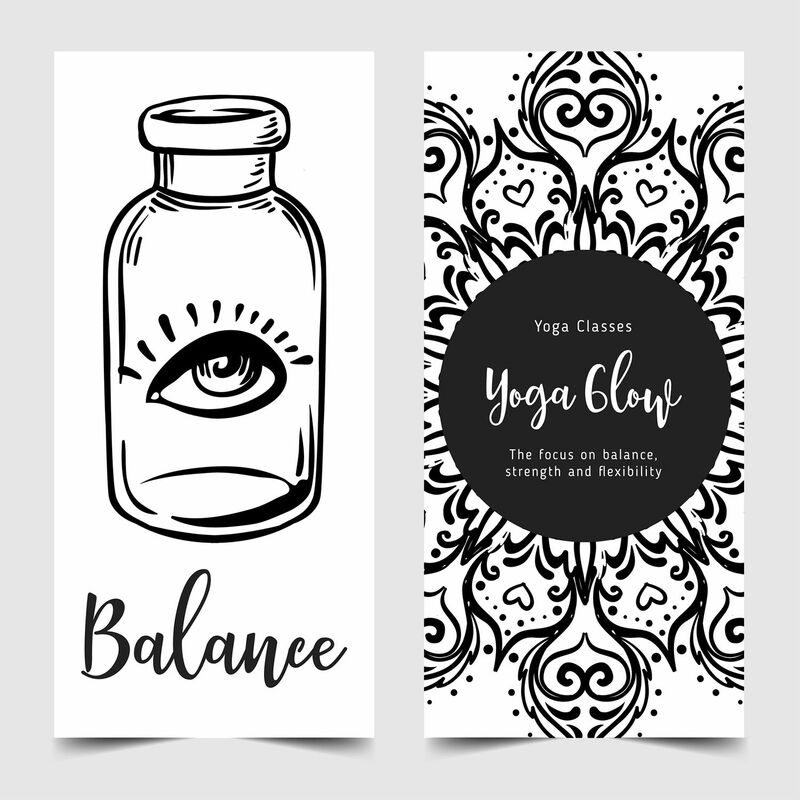 In-keeping with the 'zen' attitude of these nature-themed tips is Dreamstime's prediction that 2019 will be the year of yoga graphics. 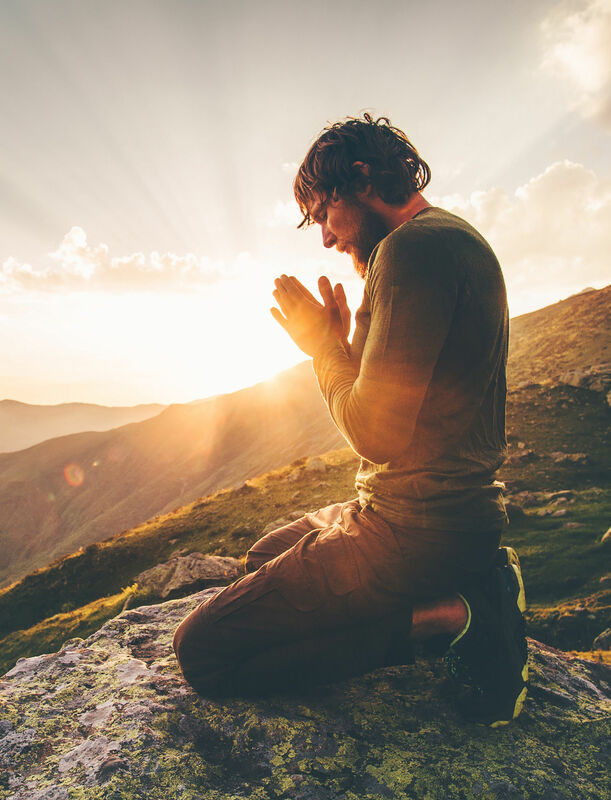 Yoga has continued to rise in popularity, and with it more yoga and nature inspired designs. Think mandalas, lotus flowers, chakras, trees and nature elements, with blue and green tones to illustrate these themes. As far away as you can get from this natural look is Shutterstock's tip on Everyday Futurism, a photographic celebration of the technological advances that are redefining our lives such as E-sports, RPA and Face ID as you can see below. 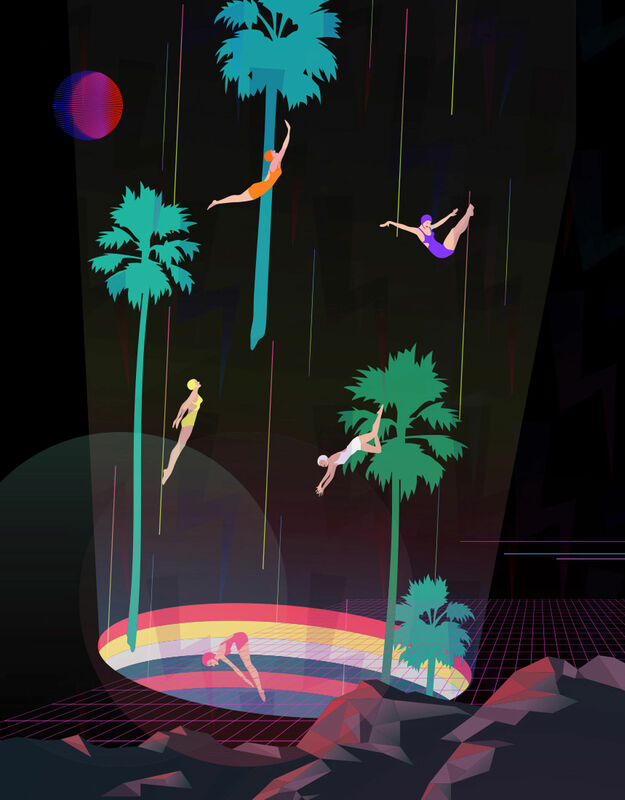 Conversely, they're also predicting a swing back to Yesterday's Future, made up of retro images made up of old school video games, brash neon and futuristic landscapes. Think the future as styled in the 1980s and you're halfway there. Want to grab attention with your words this year? 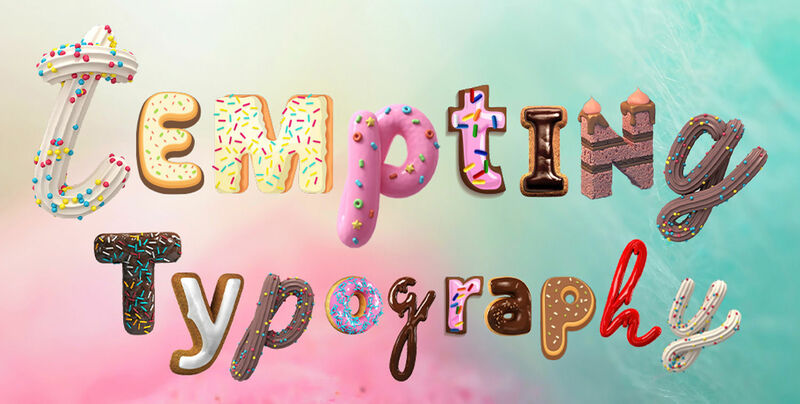 Then choose fonts that look icing letters to create what Shutterstock are calling 'Tempting Typography.' Mmm, yum yum. 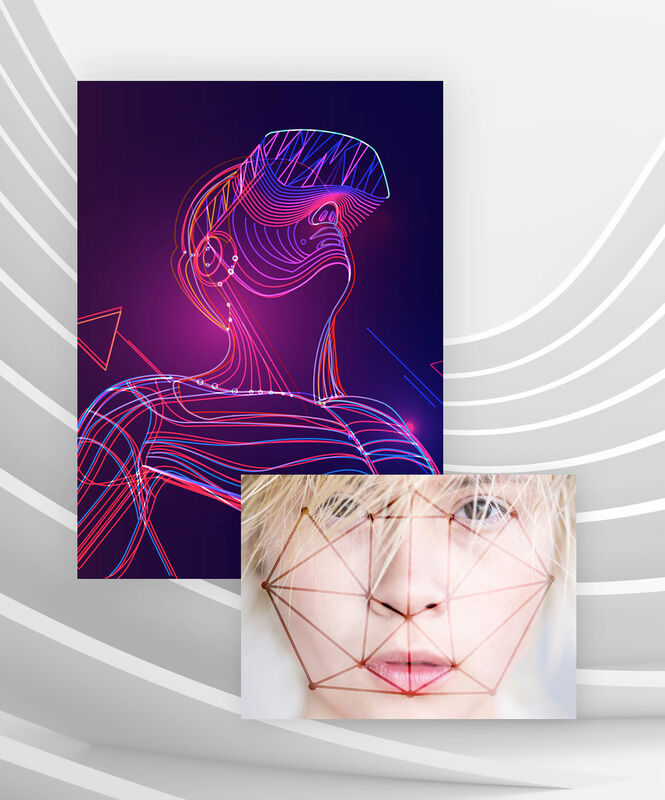 Digital Arts will be keeping track of 2019 trend forecasts as we kick off the new year, with expert insights going well beyond the stock giants coming your way.